Get them from Amazon for $59.99+ (five colors) or Ugg for $75 (four colors). 2. 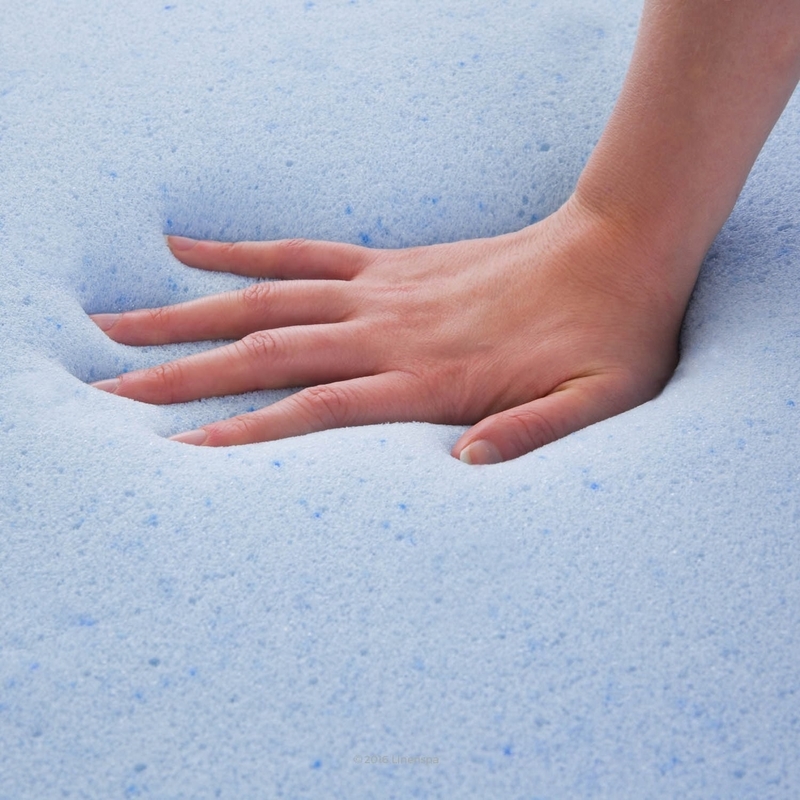 A satisfyingly soft memory foam mattress topper (aka two inches of gel-infused magic) to relieve your poor, tense muscles dealing with the rigid personality of your cheapo mattress. Get it from Amazon or Jet for $39.99+ (sizes twin to California king). 3. Glow-in-the-dark dots so you can transform your boring ceiling into a galaxy of stars, constellations, and wonderment. Get a pack of 600 from Amazon for $19.99. 4. Shaking-activated heated foot insoles to keep those stompers warm (for up to nine hours) and protected against flimsy boot bottoms that let slush and dread seep through. Get a set of five pairs from Amazon for $10.47 or just a pair from Walmart for $2.77. Also available in hand and toe warmers, as well as variety packs. 5. 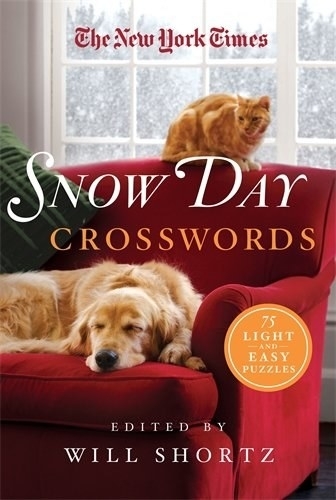 Delightful NYT crossword puzzle books that totally warrant a no-plans, no-people, pup-nuzzling, and hot-cocoa-by-the-gallons sort of day. Get the first book from Amazon or Barnes and Noble for $7.99 or a local bookseller through IndieBound here and the second book from Amazon or Barnes and Noble for $7.99 or or a local bookseller through IndieBound here. 6. A perfectly soft and shaggy microfiber blanket to bundle yourself in like a cute lil' cinnamon bun and literally never come out. Real life, what's that? P.S. If you're unwilling to part with your red wine (as you should be, tbh), this stain remover will do the trick in case of any (happy) accidents! Get it from Amazon for $28.49+ (21 colors) or a similar one from Jet for $22.72. 7. 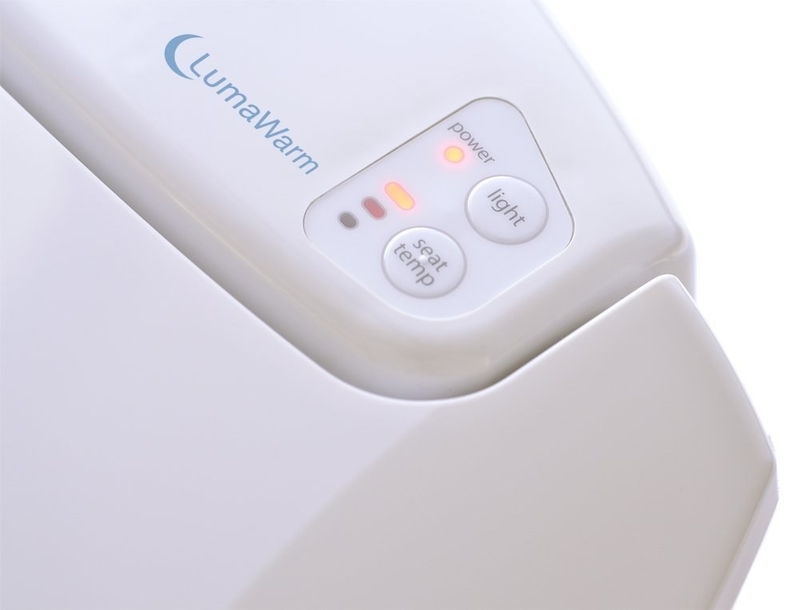 An ahhh-generating heated toilet seat equipped with three temperature settings to make cold butts and thighs an issue of the past. 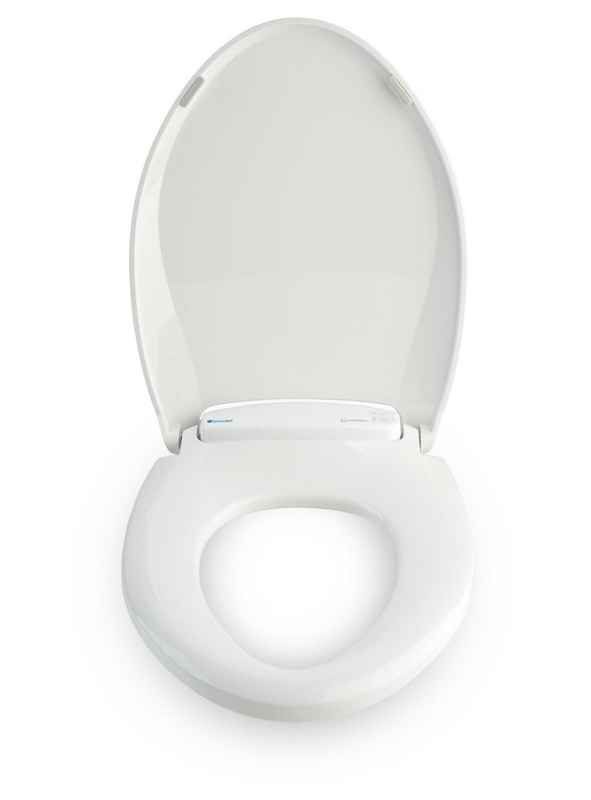 Get it from Jet for $124+ or Amazon for $136.99+ (biscuit or white, round or elongated). 8. A portable, 1.5-pound light therapy lamp that stands in as a formidable opponent of winter dreariness and SAD (seasonal affective disorder) for people and felines alike! Despite its teeny size it radiates up to 5,000 LUX moderate UV filtered output, which is a healthy amount of everyday use — they recommend starting with 10 minutes, and then increasing usage to 30 minutes to one hour daily until you figure out how much time is most effective for you. Get it from Amazon for $29.95+ or Jet for $39.95. 9. An electric heated plate to keep your cup of tea/coffee/mulled wine toasty warm until the very last drop. Comes with an easy on/off switch and an extra-long 60-inch cord and, according to a reviewer, heats coffee up to 120 degrees. Get it from Amazon for $14.25 or Jet for $14.75. 10. A fluffy teddy fleece backpack made out of faux sherpa that's great ~fur~ toting around cozy vibes, even when you're away from your bed. Get it from Urban Outfitters for $39 (gray or white). 11. An adorable dachshund scarf that is equal parts cute and selfish — it feels like it deserves to be the ~only~ scarf you wear all winter. Promising review: "I love this scarf! It's good quality material. Printed on both sides, warm and soft and yes, EXTRA long. 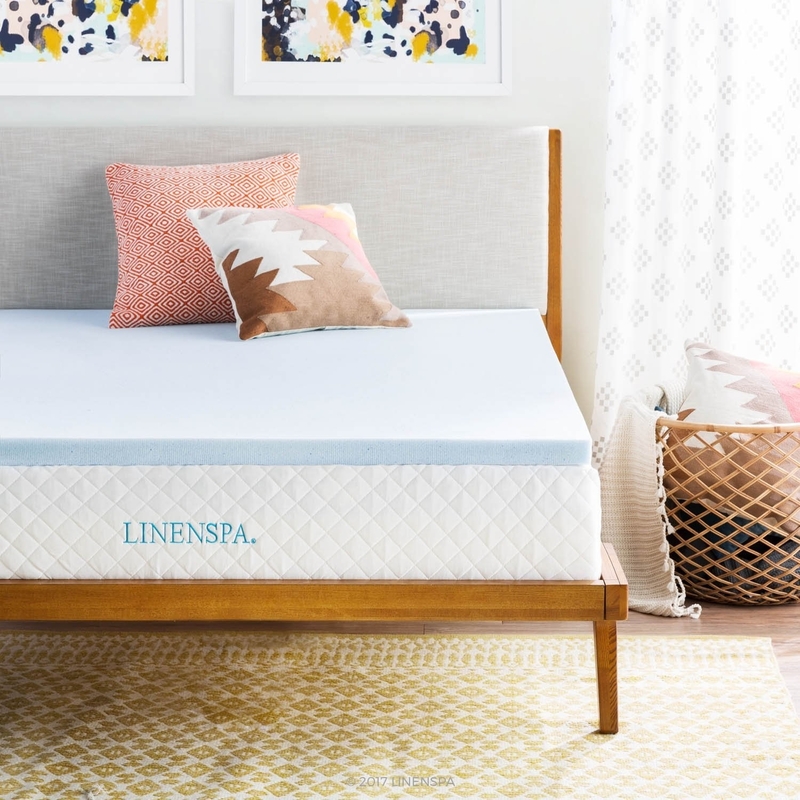 I really wasn't expecting such a quality product for such an amazing price!" —Amy L.
12. 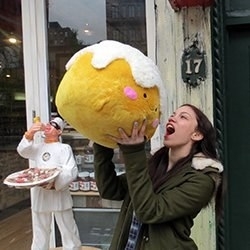 A giant, extremely plump cinnamon bun to squish and love for all of eternity. Get it from Amazon for $42.99 or Jet for $51.49. Check out all the other varieties (including smaller plushies) here! 13. Beary cute fleece slippers for constant companionship as you shuffle back and forth from your kitchen to couch/bed. Get it from Amazon for $7.87+ (sizes 5–9, 22 kinds). 14. Or USB-powered toasted s'mores foot warmers for ~elevated~ levels of coziness with a dash of sweetness. 15. A majestic unicorn onesie that lets you zone out in psychedelic rainbow fashion — the only way to do it, really. Get it from Amazon for $25.99+ (sizes S–XL, 7 colors). 16. A glorious foam-stuffed bean bag chair to sink your whole body and all your worries into — bye stress! Get it from Amazon for $75.13+ (king, large, XL, and XXL sizes; 7 colors) or Jet for $274.50 (XXL, 5 colors). 17. A cozy-centric book with 125 unique recipes, crafts, and other homemade ideas that are *le gasp* actually possible for the average person to achieve, aka a coffee table book that's ~way more~ than a compilation of pretty pictures to stare at. Get it from Amazon for $9.99+, Barnes and Noble for $18.33, or a local bookseller through IndieBound here. 18. An oversized hoodie cardigan akin to what I imagine becoming a life-size teddy bear feels like. Get it from Amazon for $29.99+ (sizes S–XXL, 4 colors). These little spiked helpers tumble around in the dryer to lift and separate laundry, so hot air travels around more efficiently. Get a pair from Amazon or Jet for $6.99. 20. 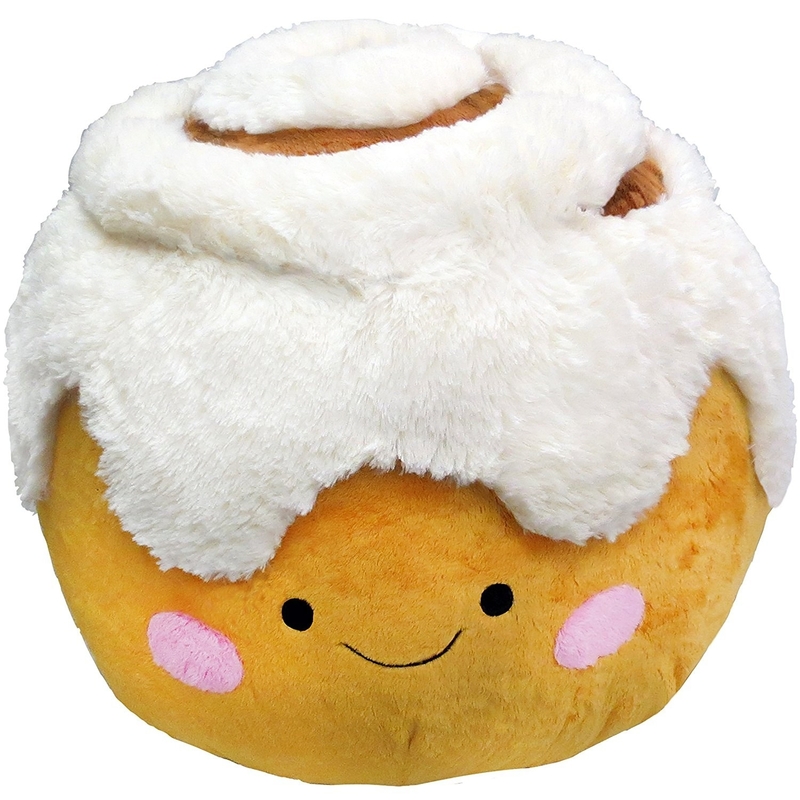 An adorable microwavable wrap with a special treat: one lifetime ~membersheep~ to Cozy Town. Filled with ~specially treated grains~ and ~dried lavender flowers~ for maximum relaxation. Also, though it's less cozy, the wrap can be used as a cold pack by placing in a plastic bag and freezing it. 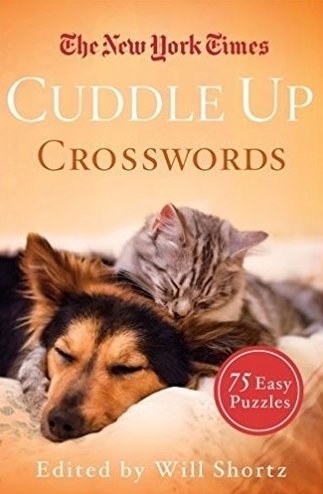 Get it from Amazon for $19.07+ (4 animals/kinds) or from Walmart for $21.95+ (5 animals). 21. A best-seller that teaches all the ins and outs of ~hygge~ and tips on how to incorporate philosophies of simplicity, well-being, togetherness, and comfort into your life — take a page from the Danish, quite literally! Get it from Amazon for $11.54+, Barnes and Noble for $12.59+, or a local bookseller through IndieBound here. 22. A plush and regal velvet armchair you can only dream of beating in a style showdown. Promising review: "Super nice quality. The purple is vibrant just like the photo and the legs have a dark espresso finish. I've had the chair for a month now and it has softened up. It's actually really comfortable. My kids have thrashed on it and it does not show any sign of use. They actually tuck their feet under the cushion and do sit-ups over the arms, and it doesn't budge. This might be the most well-made chair on the planet." —Jennifer G.
Get it from Amazon (4 colors) or Jet (3 colors) for $249.99. 23. Fleece-lined leggings with a flexible waistband for comfort and *real* warmth, aka areas your jeans typically fall short in — meet your new favorite bottoms! Get them from ModCloth for $25 (sizes S/M and L/XL, 4 colors). 24. A versatile and breathable bamboo rayon infinity pillow perfect for taking power naps on the go. Promising review: "I usually NEVER sleep on planes and don't really trust other people when they say something helped them sleep on a plane because everyone is different, BUT this was a big help. I ended up wrapping it around my neck and tucking one end into the other. For the most part it kept my head upright, but it was also comfortable if I let my head fall a little to one side. I used it in conjunction with an eye mask, memory foam lumbar support, a blanket, and a Benedryl (partly for allergies, partly to help me fall asleep). I also love that this is machine washable since I'm a huge germaphobe! It was also easy to roll up and put in a little drawstring bag at the top of my backpack for easy access." —Melissa B. Get it from Amazon for $39.99 (4 colors). 25. Warm lavender-scented eye masks to soothe your worn-out peepers after a day of staring at screens — an express spa treatment (each masks stays warm for ~10 minutes), if you will! Get a 14-pack from Amazon or Jet for $16.83. 26. A portable humidifier for instant dry [insert any body part here, really] relief anywhere you go — just stick it in a cup of cool water and voila, a steady stream of mist to combat rampant central heating. Promising review: "I've been using this at my desk at work and it puts out a good amount of mist and I feel more comfortable when my office has the central heat on. The unit feels pretty sturdy, the cord is very long (which is great if your computer terminal is waaaay under your desk, so it will still reach the USB port with ease) and it automatically shuts off after a few hours which is good for peace of mind. The product description is a bit misleading because I assumed the stem would fit your average drinking water bottle, but it's too big. To me it isn't a big deal — I usually just fill up a Styrofoam cup with cold water and stick the unit in there, and it works great." —Amy T.
Get it from Amazon for $24.95 or a similar one from Jet for $24.99. 27. Gorgeous Jonathan Adler candles that totally steal the coffee table show and engulf your senses in a variety of warm, sophisticated, and inviting scents. Get them from Amazon for $24+ (5 scents) or Jet for $38+ (9 scents). 28. A twistable gadget holder so your arms aren't burdened by the crushing weight of holding your phone or tablet while you laugh at funny cat vs. dog videos for five consecutive hours. Get it from Walmart for $17.99 or Amazon for $19.99+ (black and white). 29. A powerful lil' ceramic heater to keep your space toasty warm while saving some major bucks on heating bills. Win-win. Get it from Amazon for $29.99+ or Jet for $37 (white or black). 30. A floor-sweeping belted plush robe made for snuggling on the weekends, weeknights, and possibly even weekdays (hello, new office attire!) — sorry, you'll never want to take it off. Food, Netflix, bath, robe, bed, repeat. Get it from Amazon for $38.99+ (sizes M-XL / five colors). 31. Rainbow globe lights to set any room aglow with cheer. Get a string of 50 bulbs from Amazon for $23.99 or a set of 10 marbled lights from Jet for $14.82. 32. Sensitive-skin-safe coconut epsom salt for a long, recharging soak that leaves your entire body feeling as soft as a baby's bottom! Suggested use: pour at least two cups poured under warm running bath water, soak for 20 minutes, and use twice each week. Get a four-pack from Amazon for $19.96 (10 scents) or Jet for $20.28. Their Pre & Post Workout is quite popular among reviewers for muscle-relieving soaks after hitting the gym.